We at Cardinal Self Storage know that there is nothing like a morning spent out on the water on your fishing boat or an afternoon of skiing behind your speedboat. However, the challenges of boat storage at the end of the day are enough to dampen anyone’s enthusiasm. Limited space, restricted space and marina fees can make storing a motorboat, pontoon or deck boat difficult. Our trailer and boat storage areas offer an easy solution. Our facilities provide a secure and convenient space to put your boat in dry storage for the winter, or just keep it at the ready for the next outing. We can function as your own private dry dock. Keep your boats and toys safe and within easy reach at Cardinal Self Storage of Raleigh. 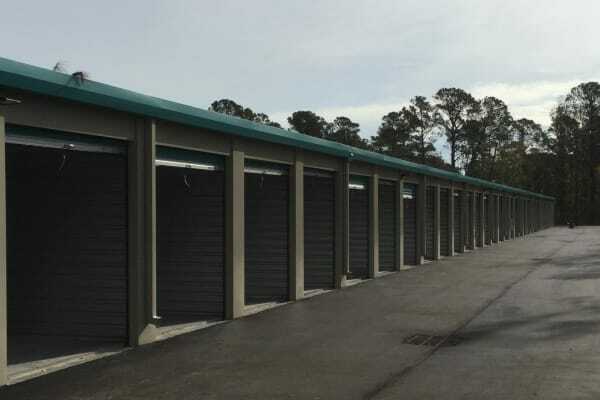 Our indoor storage units are ideal for small trailer storage and boats as well. Give us a call to find out more.